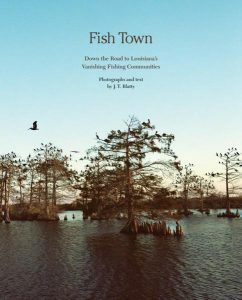 Octavia Books and the Gulf Restoration Network will host a presentation and signing with photographer, writer and artist J. T. Blatty featuring her new book, “Fish Town: Louisiana’s Vanishing Fishing Communities.” The event starts for 6 p.m.
“Fish Town” is an inspired documentary project focused on preserving, through photography and oral history recordings, the cultural and environmental remains of southeastern Louisiana’s fishing communities. 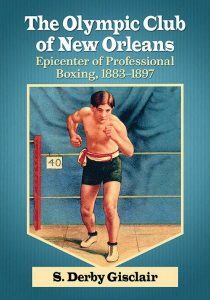 S. Derby Gisclair will celebrate the launch of his new book, ” The Olympic Club of New Orleans: Epicenter of Professional Boxing, 1883-1897.” The presentation and signing begins at 6 p.m.
“The Olympic Club of New Orleans” provides an in-depth chronicle of boxing in New Orleans during the latter half of the nineteenth century, interspersed with brief vignettes of New Orleans’ history that helped shape the prevailing attitudes influencing the rise and fall of perhaps the most famous boxing venue of its day – the Olympic Club. 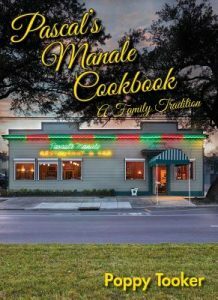 Poppy Tooker combines family photos, stories and recipes from Pascal’s Manale Restaurant into a collection that is much more than just a cookbook. Her exploration into the storied Uptown restaurant, one of the “jewels in New Orleans’ culinary crown,” reveals the history of the family behind it and their influence on the city’s culinary culture. 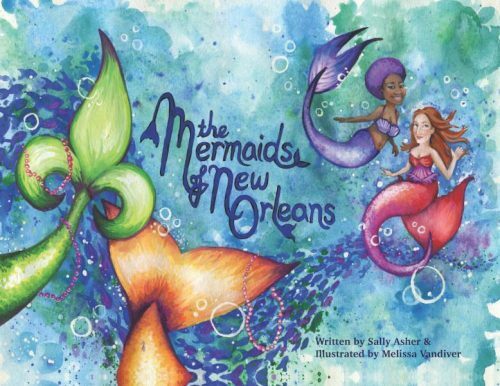 Sally Asher tells the story of the mermaids who reside in the Mississippi River, surrounding the Big Easy. True to mermaid lore, the mermaids are allowed on land one day a year. New Orleans mermaids, of course, choose Mardi Gras, where they can blend in with the vibrant and decorative costumes.